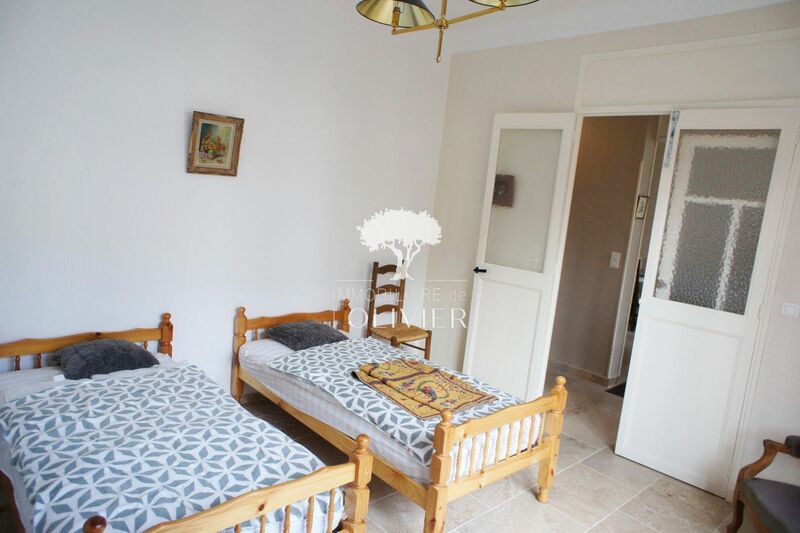 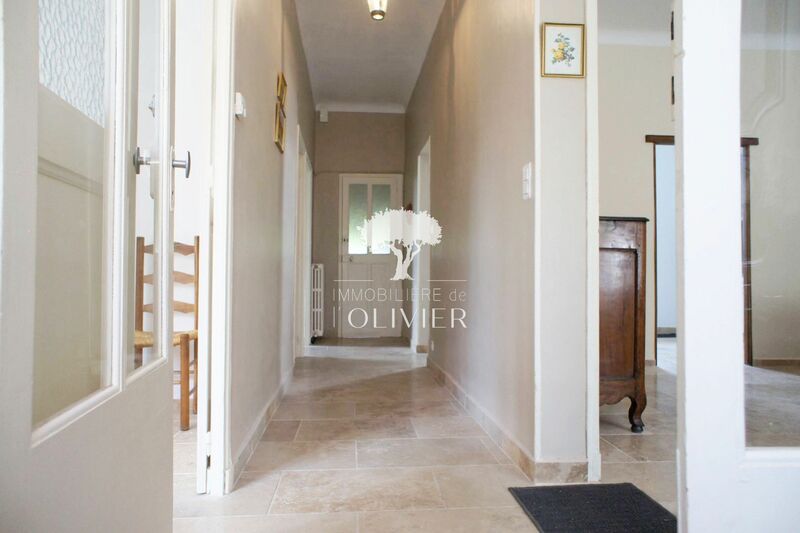 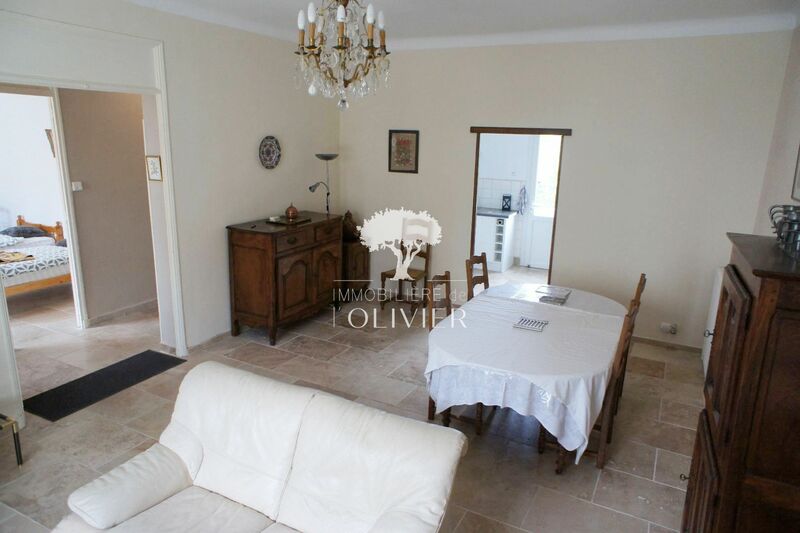 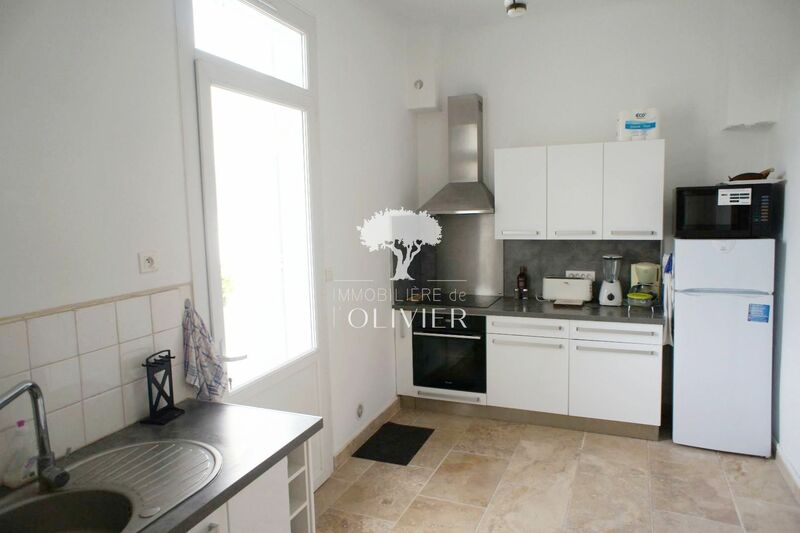 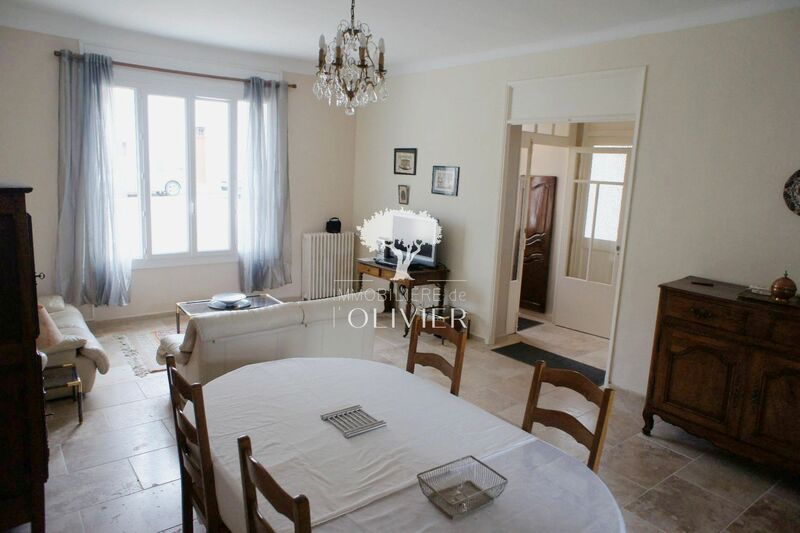 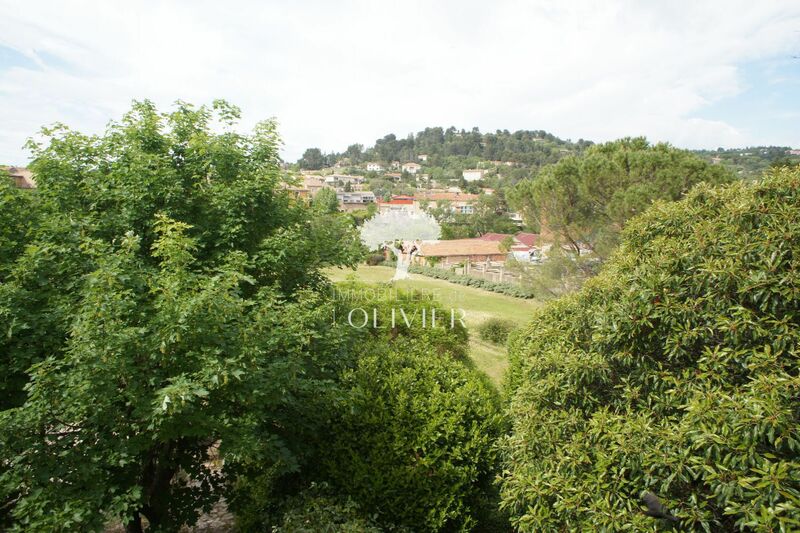 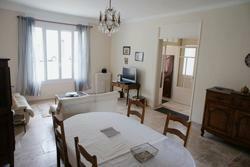 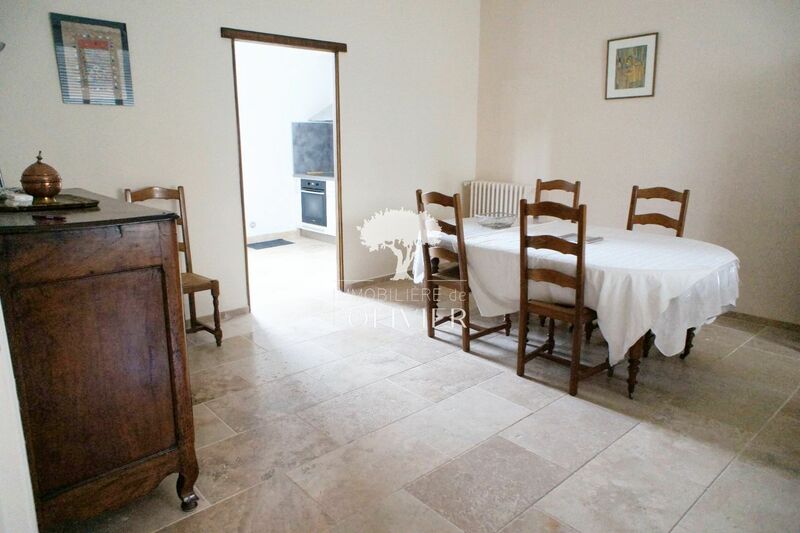 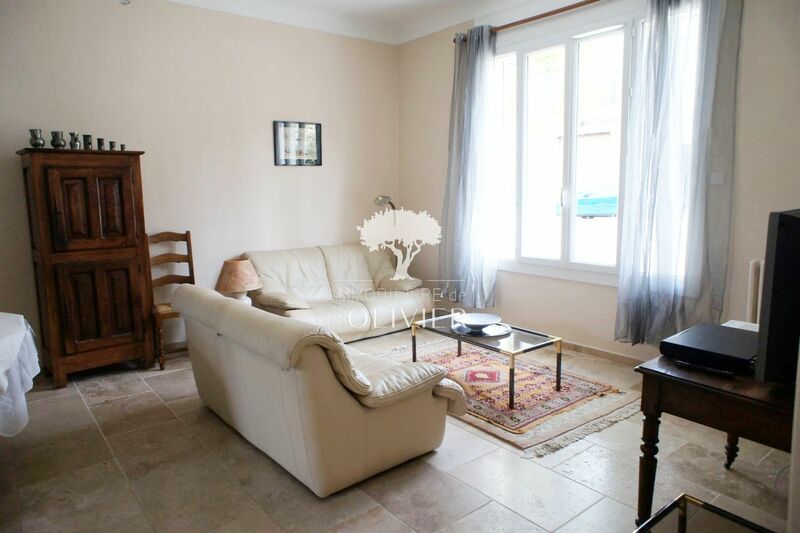 luberon, near downtown, town house of 94m2 rented furnished comprising entrance hall, living room, kitchen with access terrace of approximately 10m2, 2 bedrooms, bathroom, closet. 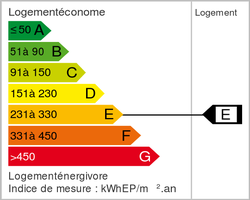 easy to park. 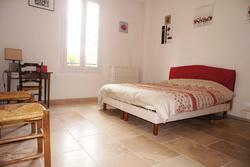 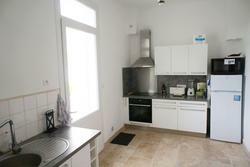 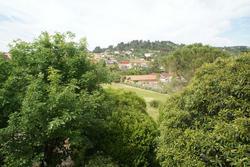 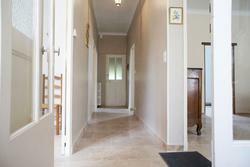 including 70 € provision for charges with annual settlement (excluding charges 750 €).